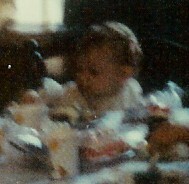 Unfortunately, I don’t have many photos of my second birthday. The few photos that I have aren’t very good, so this will be a short post. 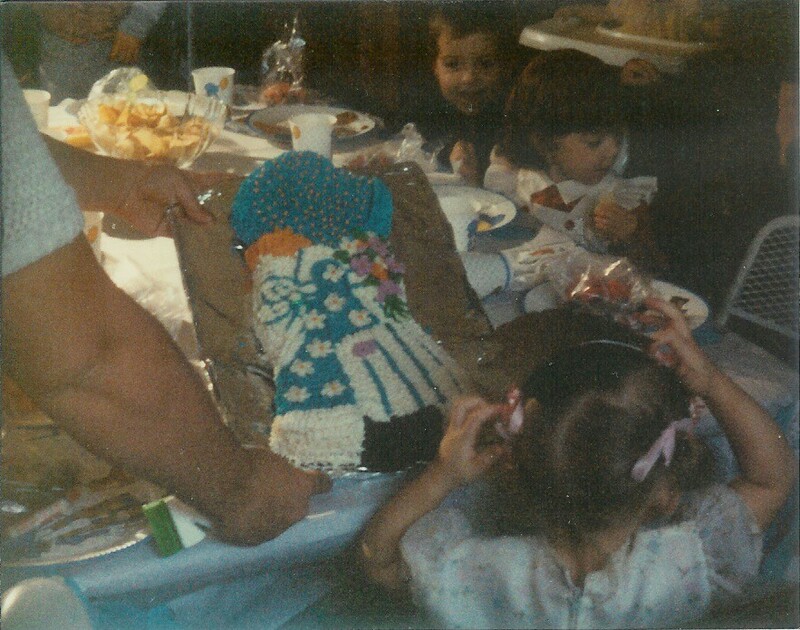 Above is the Holly Hobbie cake that my mom made, and the back of my head! I am the shadowy girl in the darkness. Be sure to check back tomorrow to see my 3rd Birthday! 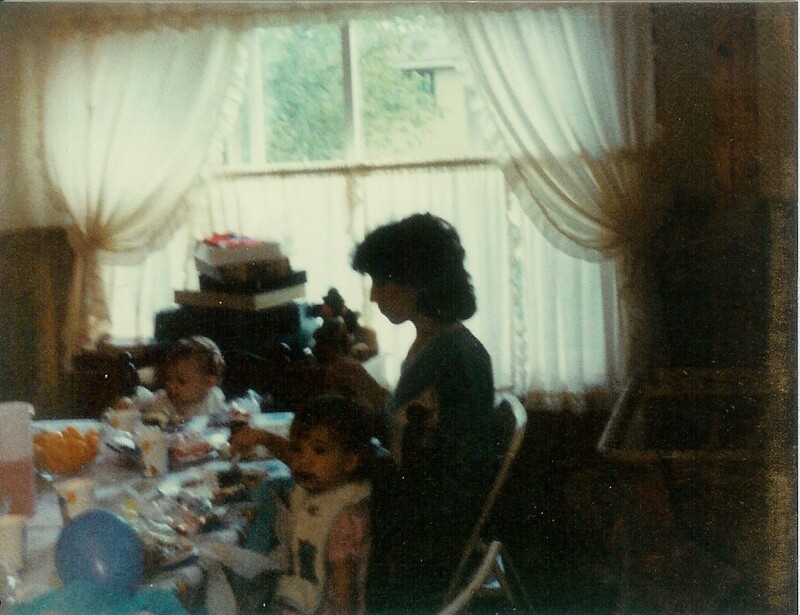 Posted on September 2, 2010, in Birthdays, Parties and tagged Birthday Traditions, Parties, photos. Bookmark the permalink. Leave a comment.